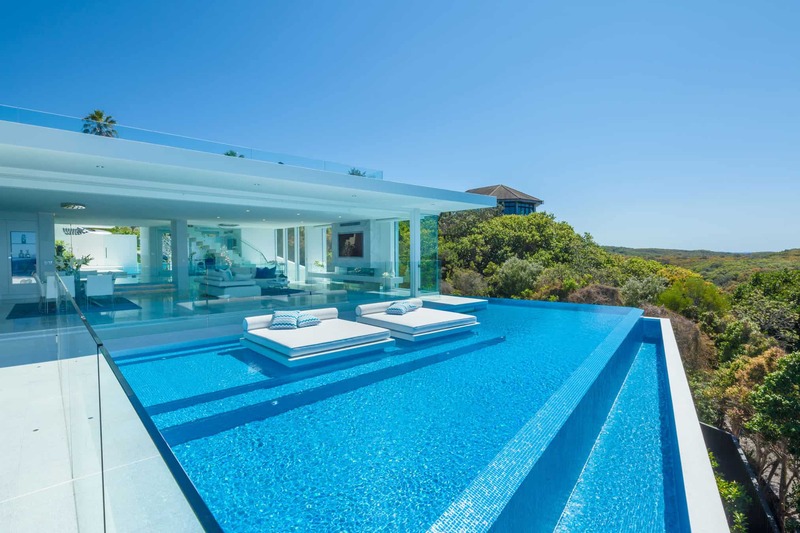 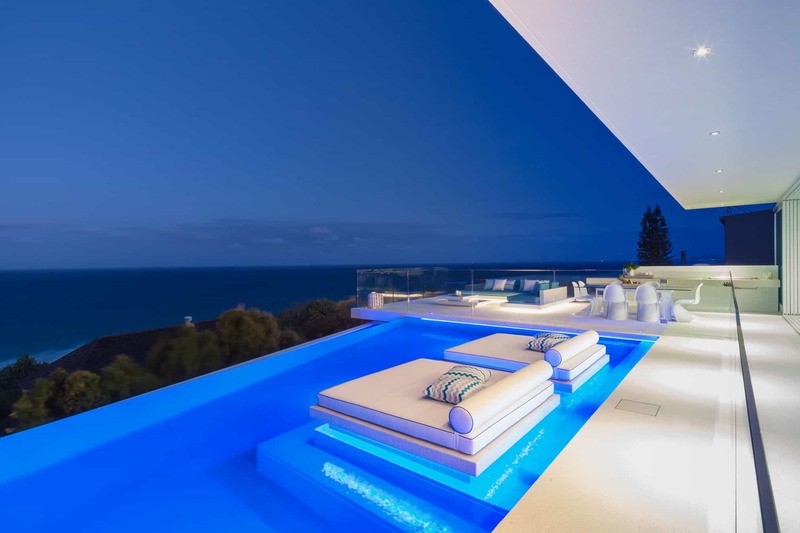 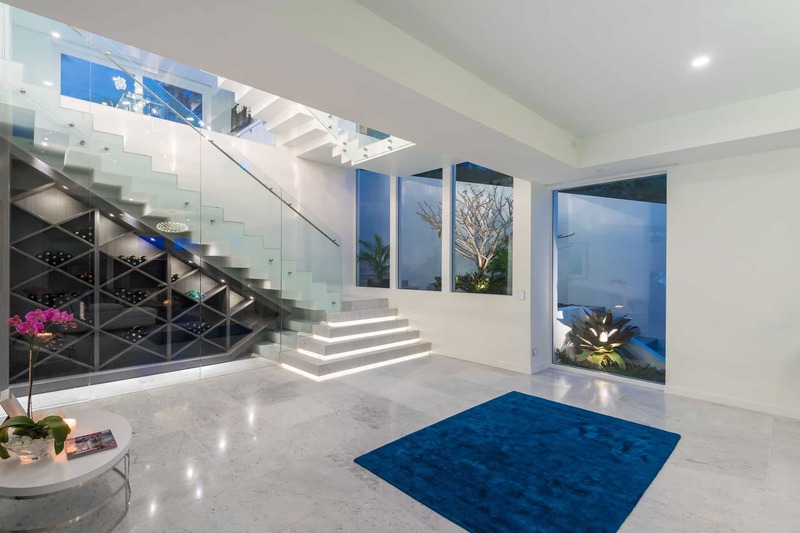 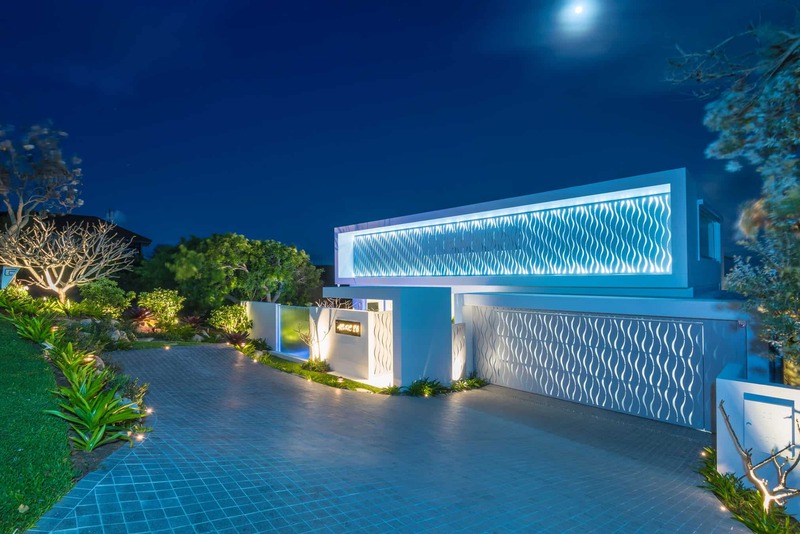 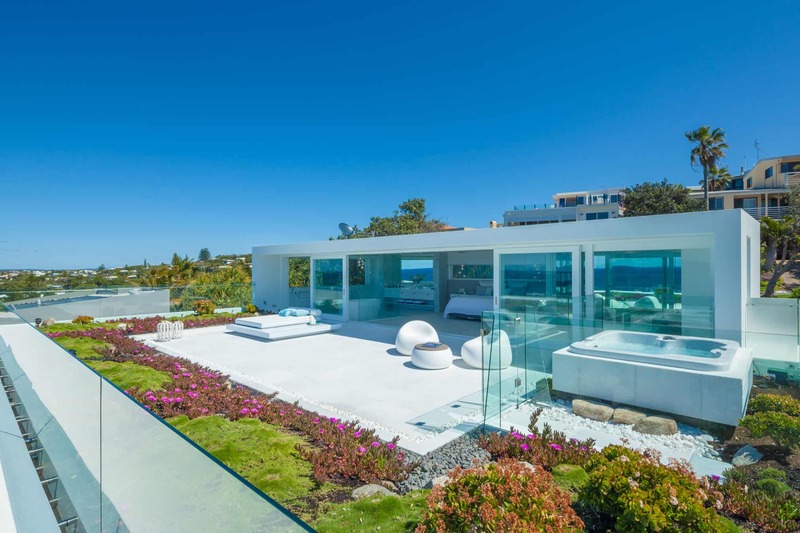 Located in the beautiful suburb of Sunshine Beach in Queensland, this amazing representation of the contemporary beach house will make your jaw drop. 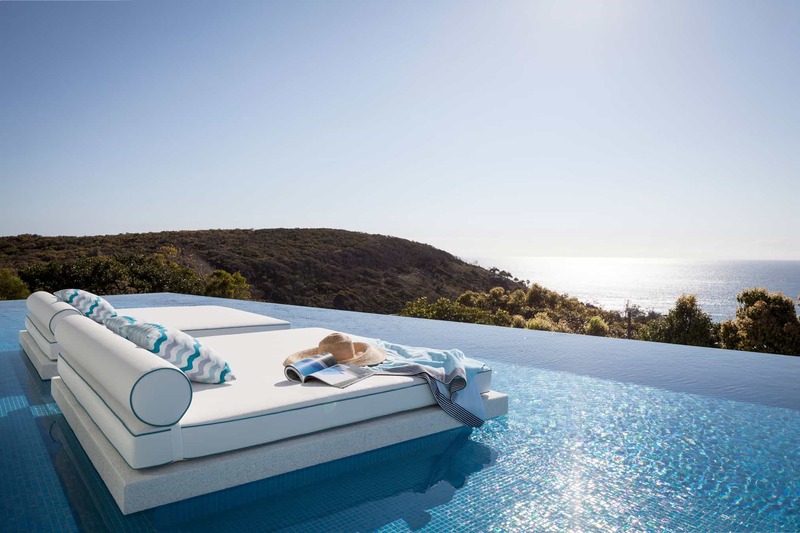 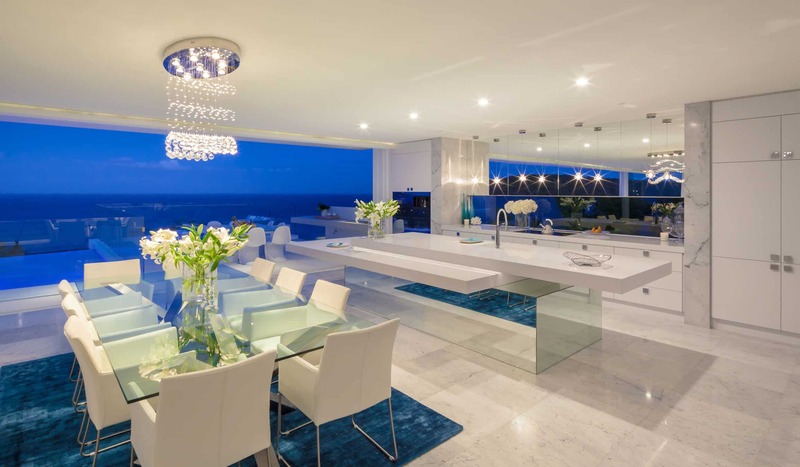 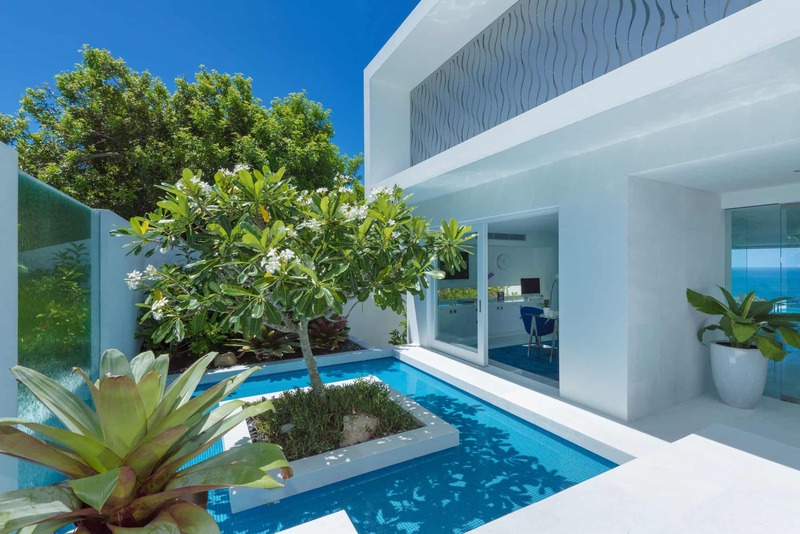 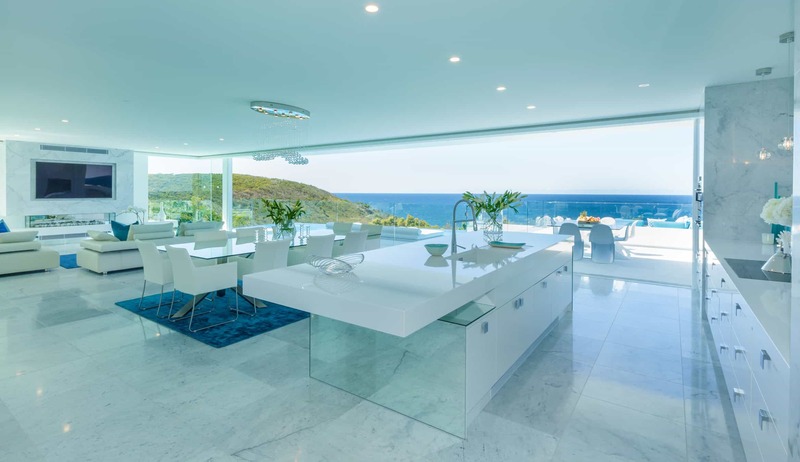 With a focus on open plan living, the pristine white finishes of the design combine with the stark blue Pacific below to lend a Greek Island ambience to Chris’s hallmark luxury resort style. 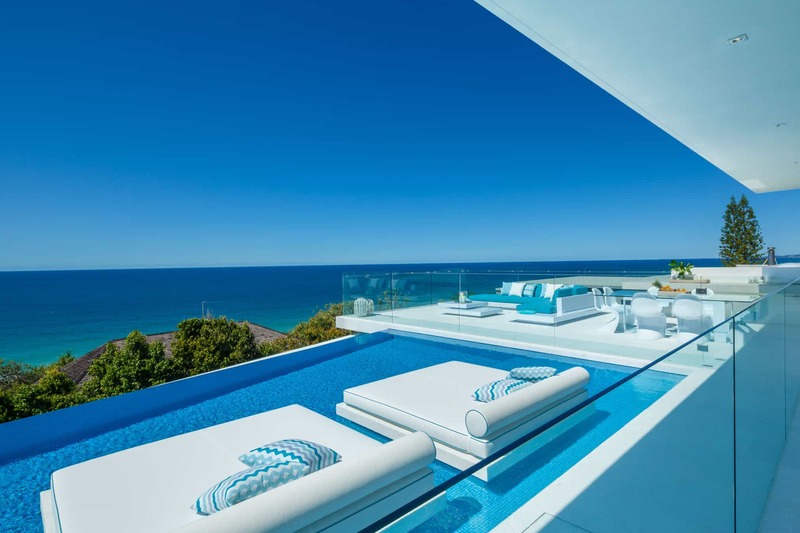 Project: New Residence. 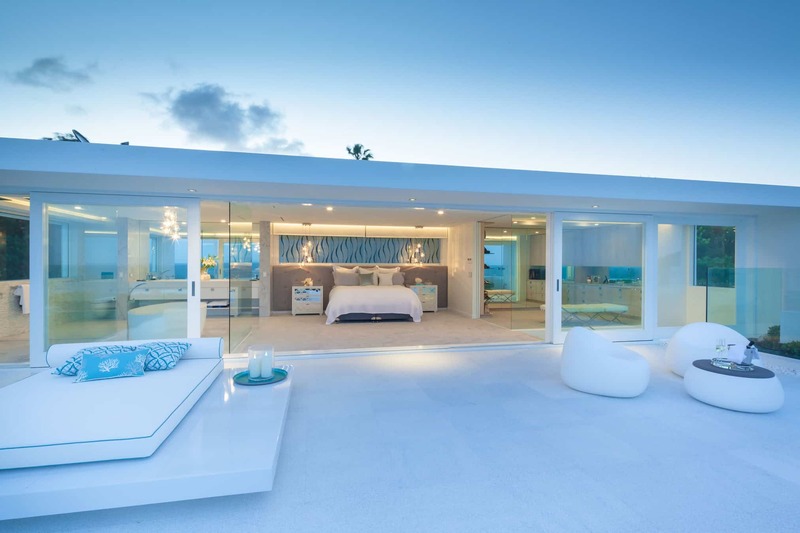 Project Name: Azure House. 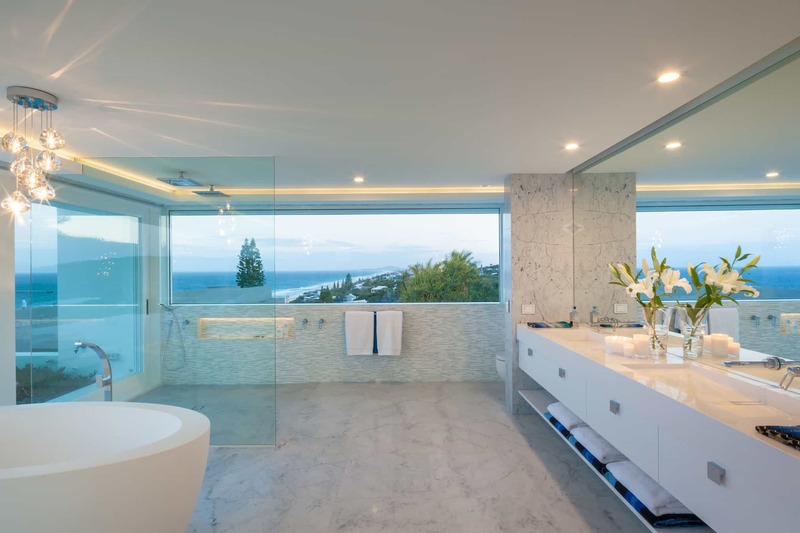 Location: Sunshine Beach, Sunshine Coast, QLD. 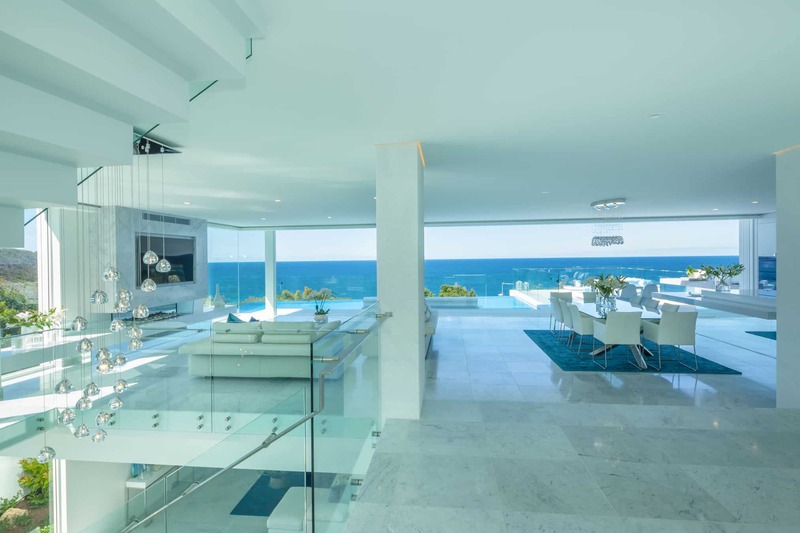 Status: Completed in 2015. 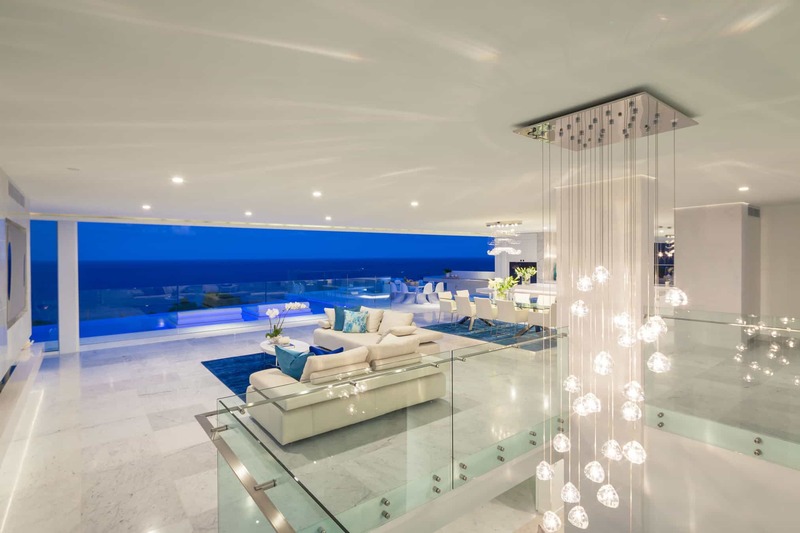 Building and Interior Design: Chris Clout Design.